On June 6 the Innovation Network, an initiative of several schools and their partners in the Netherlands, held an inspirational ‘Green Economy Event’. It was an informal gathering where people from education, business and government joined in discussions about the future and sustainability of education. Planosfeer & Beeldverband held a lecture on the Green’s’Cool educational program that the Aruban Government is currently giving shape. 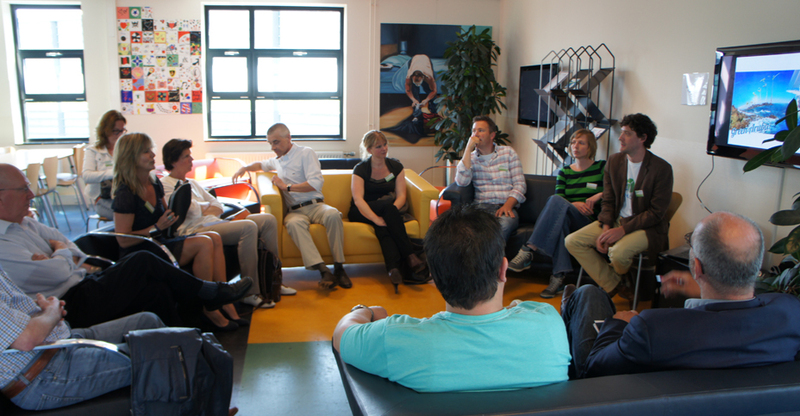 The Aruban example offers ample opportunities for education in the Netherlands. In Aruba, the National Library takes the lead in the awareness campaign for Green Aruba, the island’s active transition to complete independence from fossil fuels and energy neutrality in 2020. The examples of Green Education and Green‘s’Cool can inspire schools, universities and other knowledge institutions in the Netherlands to take up a similar role.